Bohemian Rhapsody 2018 film review. Directed by Bryan Singer ( Dexter Fletcher). Distribution By 20th Century Fox. Certificate 12. Bohemian Rhapsody has been a keen project of Brian May and Roger Taylor for years, and it hasn't been an easy ride getting it to the screen, with many directors, actors being linked to this movie. 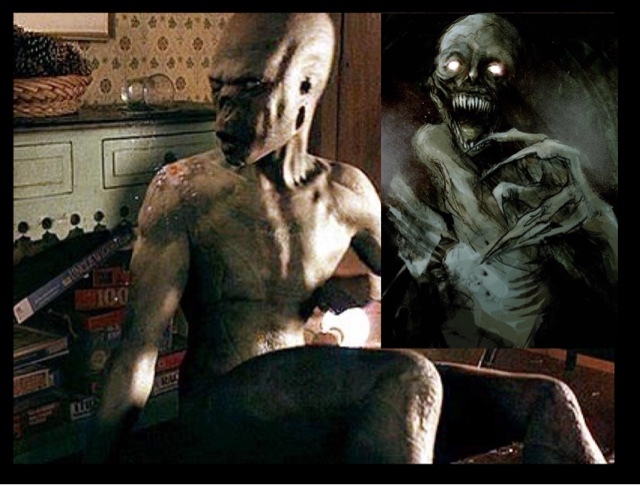 Sacha Bohen Cohen was originally linked to this role, but was dropped because of creative differences, more so he wanted to show a more depraved view of Freddie Mercury. Rami Malek was decided to play Freddie after Brian, Roger and producers saw him in Mr Robot, and thought he was ideal for the role, and test screening proved this to be the case. Then Bryan Singer was controversially added to direct the movie, to which apparent bust ups with cast members, being unprofessional onset, not turning up for shoots to which he said was due to a family illness. He was later fired in December 2017, to be replaced for the final month of shooting by Dexter Fletcher, who took over directing duties, and saw the general editing of this great movie. Critics have not been kind to this movie, saying it toned down parts of Freddie's life and his homosexuality, it wasn't completely honest with the truth about events and time lines, made up to improve the narrative of the movie but you know they can be wrong, this is my opinion of this great movie. Forget what critics are saying, it is an amazing piece of cinema that shows the greatness of Freddie Mercury played quite unbelievably well by Rami Malek. If you see but one movie this year see this, you'll be foot stomping, head banging, smiling ear to ear while watching the greatest live performance ever played out to almost 2 billion people at Live Aid 1985. With the ups and down of a band, tired and almost falling apart, to the downfall of Queen and Freddie, with the constant battles with the press mainly over his sexuality. 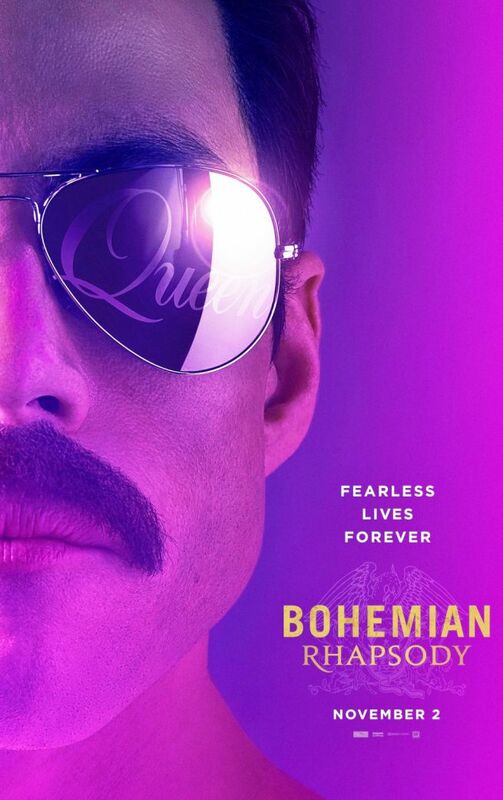 This film will prove everyone loves Queen, and you'll leave feeling so proud, and I bet no one will leave with a dry eye with the lead up to the perfect ending with a band being reborn onstage for billions to see, with Queen blowing away every other live band at Live Aid. 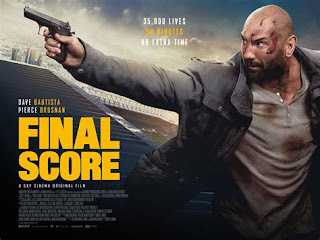 A remarkable movie, that is acted so well by Malek as well as the other cast members, a film even with its flaws and slight untruths still work, making this easily in my opinion the best film of 2018.